Shadrack’s Christmas Wonderland opens for 2016 from November 4 through January 8, 2017. 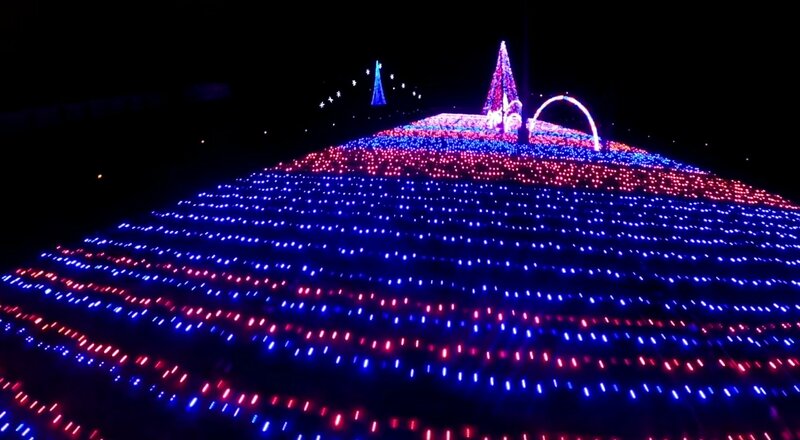 Located a short drive from any of our Pigeon Forge cabins and Gatlinburg cabins – at Smokies Stadium in Sevierville – Shadrack’s lets the whole family and pets stay in the car and drive through a world of high-tech lighting synchronized to Christmas music. This is an attraction not to miss during the Christmas season. 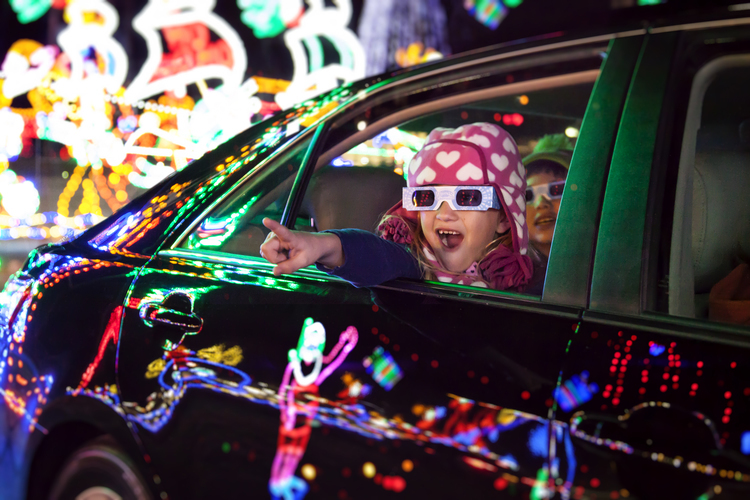 Turn your high beams off and enjoy the slow drive through Shadrack’s maze of special constructs, Christmas lights, huge hanging ornaments and decorations. The programmed sound and lighting effects of Shadrack’s Christmas Wonderland are award-winning and nationally acclaimed for their creativity and inventiveness. it’s simply one of the best lighting displays ever. 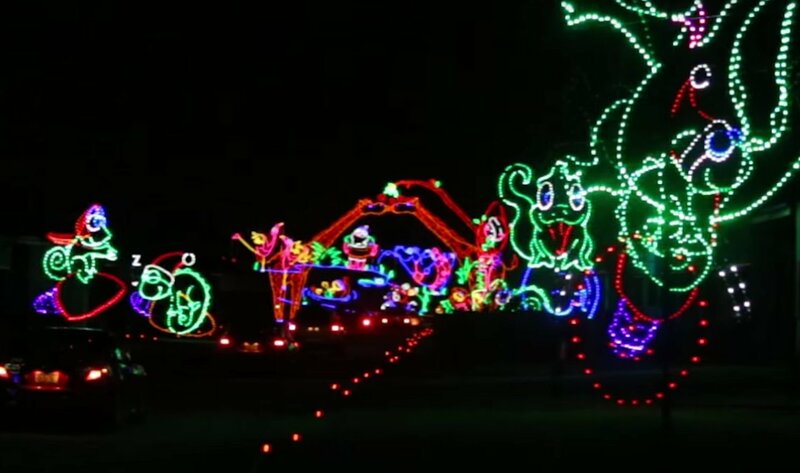 Shadrack’s during its season is open each day including Christmas from dusk to 10:00 pm. As the season progresses, Santa’s Workshop opens on Friday, November 11th, featuring refreshments, souvenirs, and a special station dedicated to writing letters to Santa! Admission to the workshop is free. On November 17th several other attractions will open for kids of all ages to enjoy. Photos and visits with Santa, a petting zoo that features pony rides, and even classic Christmas movies can all be enjoyed at Shadrack’s Christmas Wonderland. Check the schedule to make sure that all activities are open before you head to Shadrack’s. Keep in mind that Saturdays and Sundays are the busiest days, so the entrance line might be a touch longer than usual. Be sure to leave room for enjoying food and drinks from local vendors. Hot chocolate with whipped cream and fresh kettle corn are the perfect accompaniment to your drive through the magical winter wonderland. You can purchase tickets on-site directly from the comfort of your vehicle, and cash and credit cards are accepted for all vehicles. Cars and vans cost $25, limos and half-buses are $40, and tour or school buses cost $80. 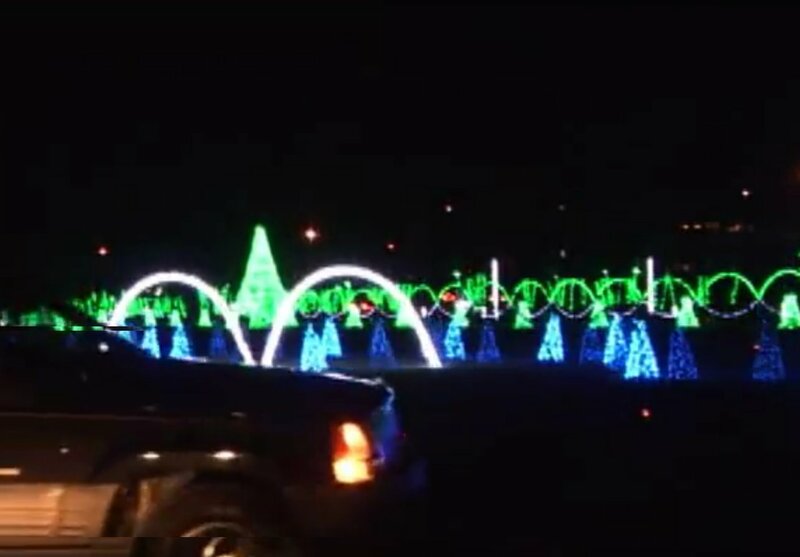 For additional information check Shadrack’s Christmas Wonderland website, and see our previous write up: Shadrack’s Christmas Wonderland: A Drive-Through of Music & Lights.